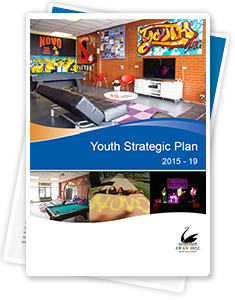 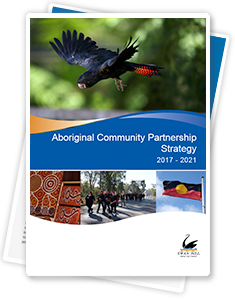 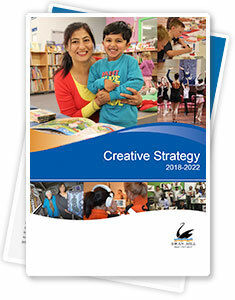 Council plan and strategy documents. 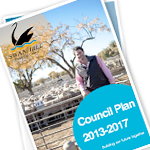 Swan Hill Rural City Council plays a vital role in shaping the future prosperity, health and wellbeing of our municipality. 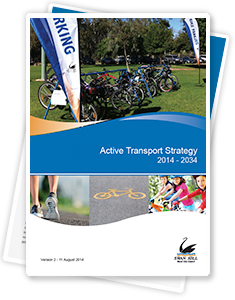 Council has a role to play in creating an environment conducive to active transport, particularly through provision of infrastructure, planning and development, and in co-ordinating advocacy and awareness in partnership with health services. 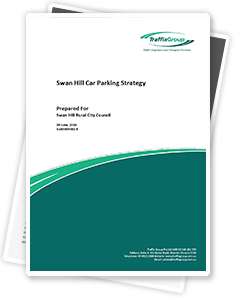 The purpose of this document is to provide Council and Council staff with strategies to best communicate with the local community, Council staff and other stakeholders. 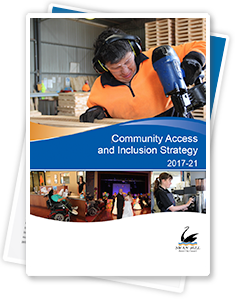 The Community Access and Inclusion Strategy 2017-2021 (CAIS) is Council’s commitment to helping reduce barriers for people with a disability to access services, programs, facilities and obtaining and maintaining employment. 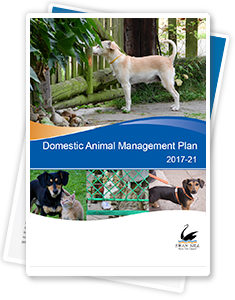 This plan has been developed based on the outcomes and learning’s from the previous Domestic Animal Management Plan, as well as a review of the existing data in areas such as complaints, dog attacks, registrations and impoundments. 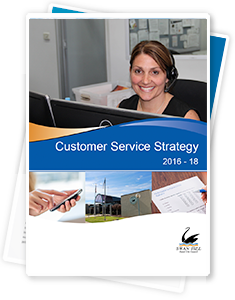 In accordance with the Electricity Safety (Electric Line Clearance) Regulations 2015, Council has undertaken its annual review of the Electric Line Clearance Management Plan 2017/2018. 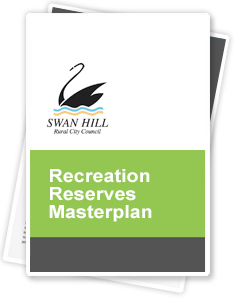 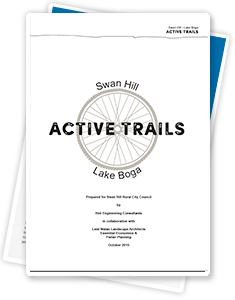 Council partnered with the State Government to fund a study to seek recommendations on the future development of nine recreation reserves in the Swan Hill municipality. 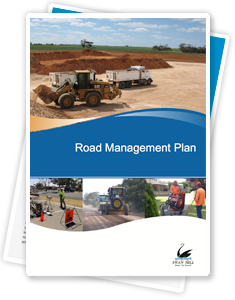 Swan Hill Rural City Council manages all Municipal Roads within the municipality. 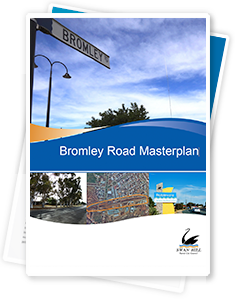 Municipal Roads are all roads within the municipality, except for those managed by VicRoads or other state road authority as detailed in the Road Management Plan. 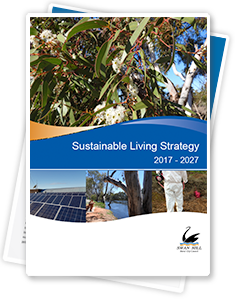 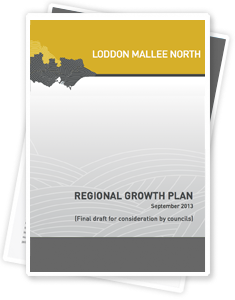 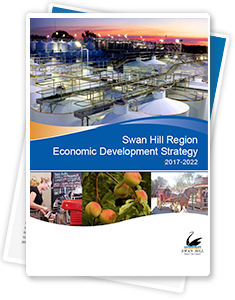 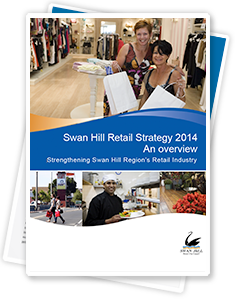 This Strategy is the first of its kind for the municipality and will enable the Swan Hill Planning Scheme to be reviewed and updated to respond to current and emerging rural land use issues and opportunities. 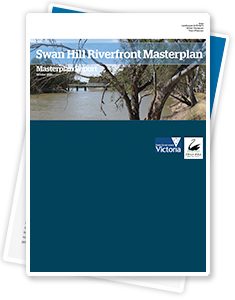 The Swan Hill Riverfront Masterplan has been a whole-of-community experience with more than 2000 people providing feedback and information at various stages during its development. 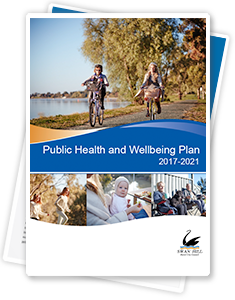 Today, Mon, 22 Apr 2019 is not currently a day of Total Fire Ban in the Mallee fire district.